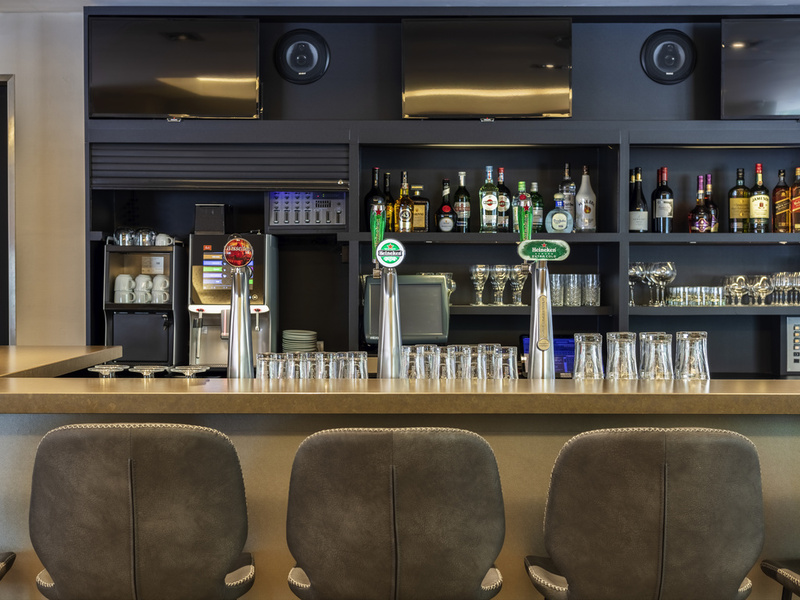 In the evenings, why not sample the different kinds of bar available in the various Ibis hotels? Savor a drink or snack with your friends or partner and enjoy the simple, laid-back atmosphere. 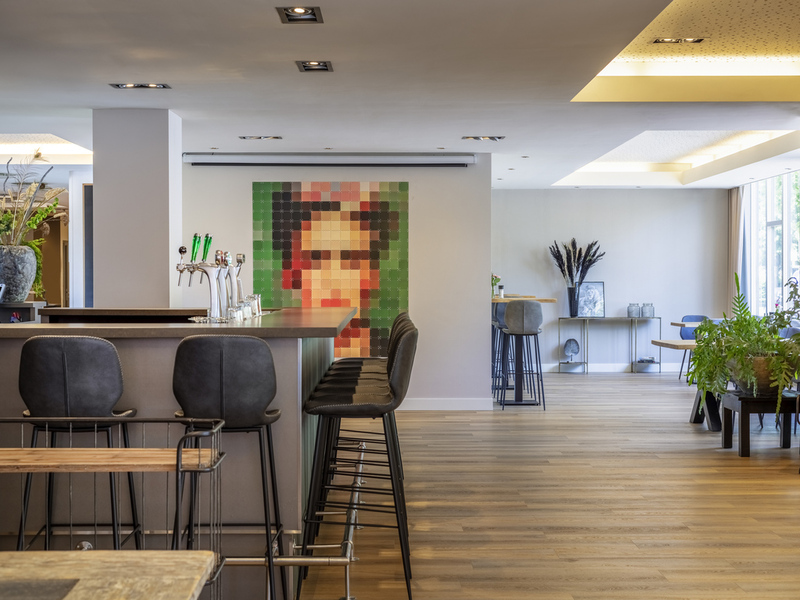 Located on the edge of the old town, ibis Utrecht is the perfect place to discover Utrecht. Our hotel is easy to reach from both the A2 and A12 highways, and has plenty of free parking for hotel guests. The Jaarbeurs can easily be reached on foot or by bicycle. 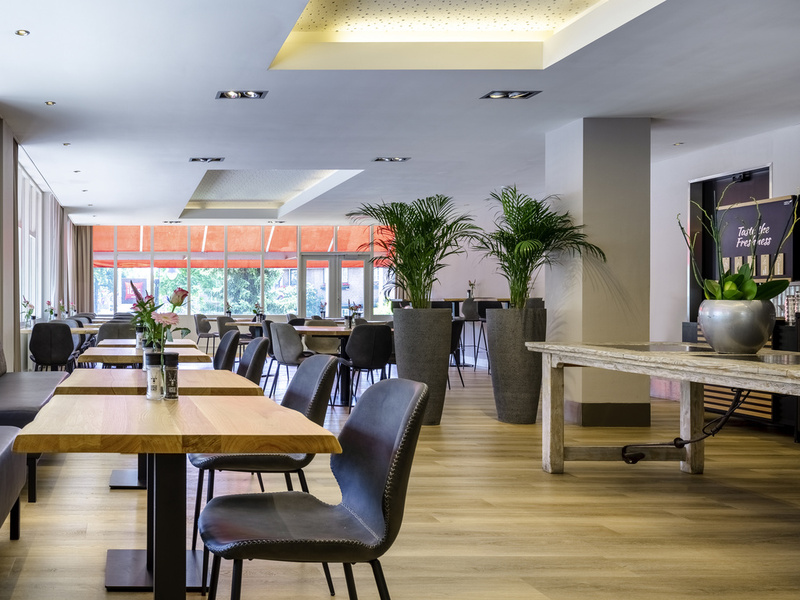 For business travellers, the hotel has 3 meeting rooms, a restaurant, free WiFi throughout the hotel and free parking. Whether you're traveling for business or leisure, you're more than welcome here.